If the patio outside of your home gets too warm from the sun or the deck outside of your business isn’t bringing in customers because it’s too exposed to the elements, USA Canvas Shoppe has an answer for these issues. 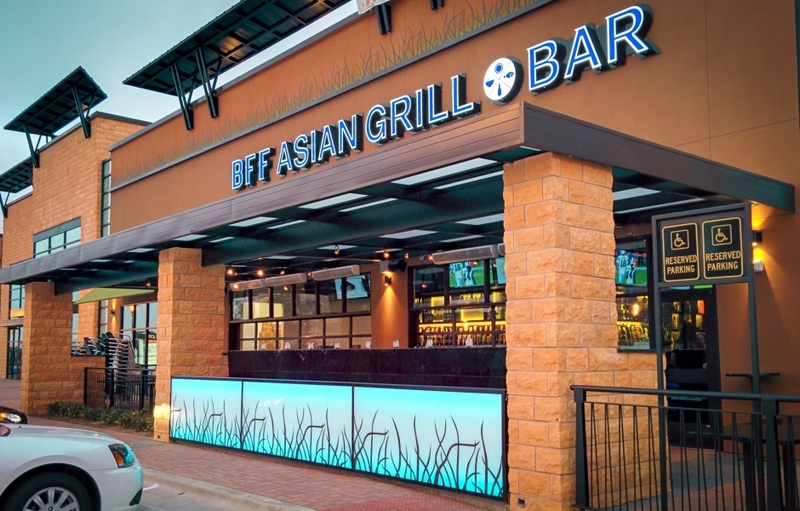 We offer residential and commercial awnings, canopies, shade sails, and vertical screens that can be custom-made to protect your home or business from the elements while also enhancing the look of it. 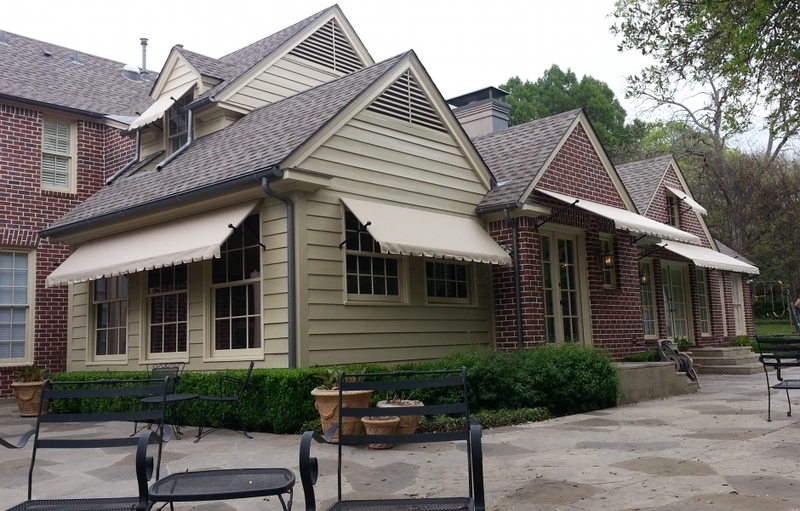 USA Canvas Shoppe has spent the last 50 years building custom awnings, canopies, shade sails, vertical screens, and more for home and business owners in McKinney, TX. 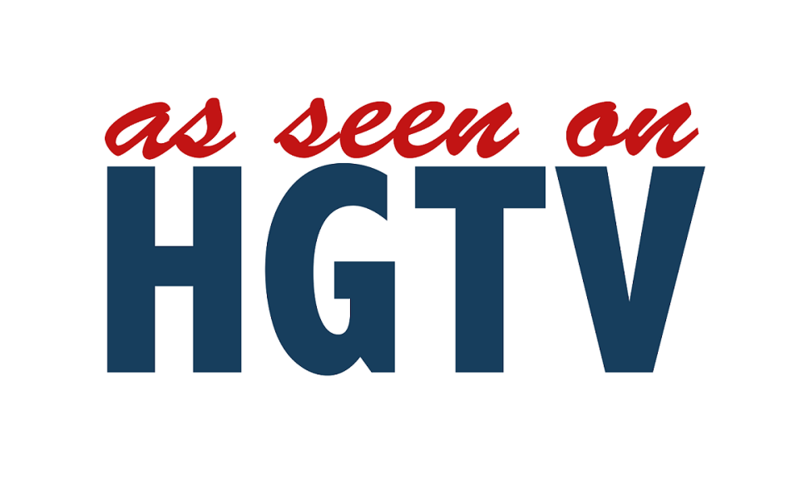 Our products are manufactured using materials made in the USA and are installed by experienced technicians who are fully knowledgeable on these products that will last for many years to come. 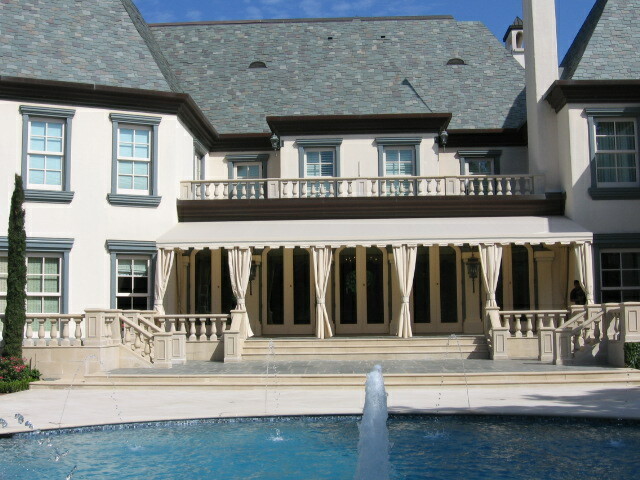 Our custom awnings and canopies will instantly improve the curb appeal of any home or business and help make those areas more comfortable during all seasons. 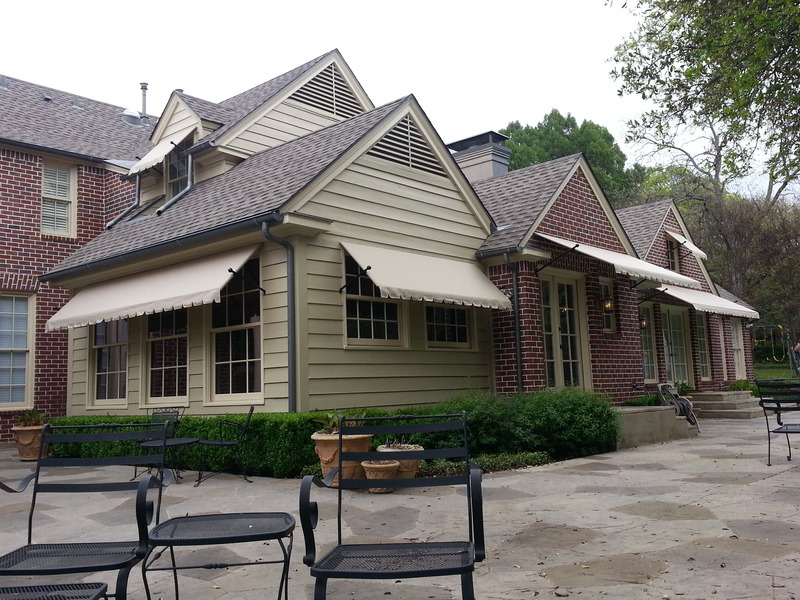 Patio Awnings/Canopies: USA Canvas Shoppe carries a variety of patio awnings and canopies. From canvas awnings to fabric awnings to retractable awnings, you can cover your patio and keep it from getting too hot or too wet. It will increase the longevity of your patio and make it more comfortable for you to use. 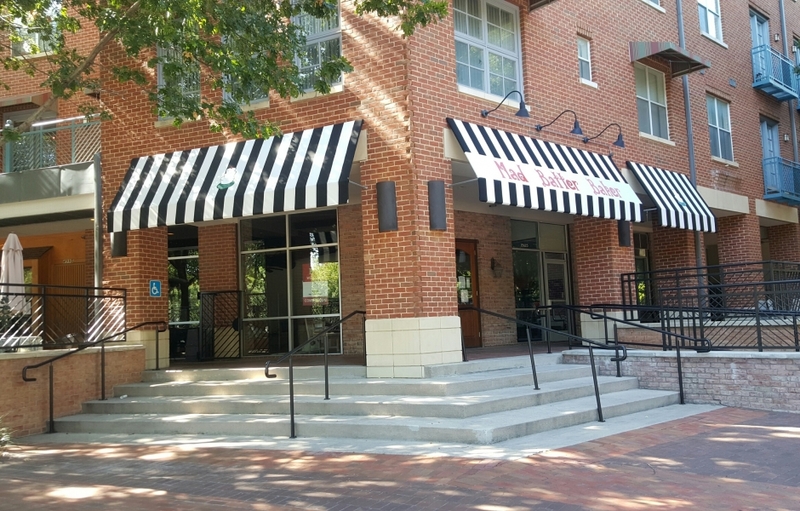 Metal Awnings: For those looking for an awning more durable than our canvas and fabric options, the metal awnings from USA Canvas Shoppe will do the trick. They are designed to withstand any weather while standing guard over doorways, patios, and more. 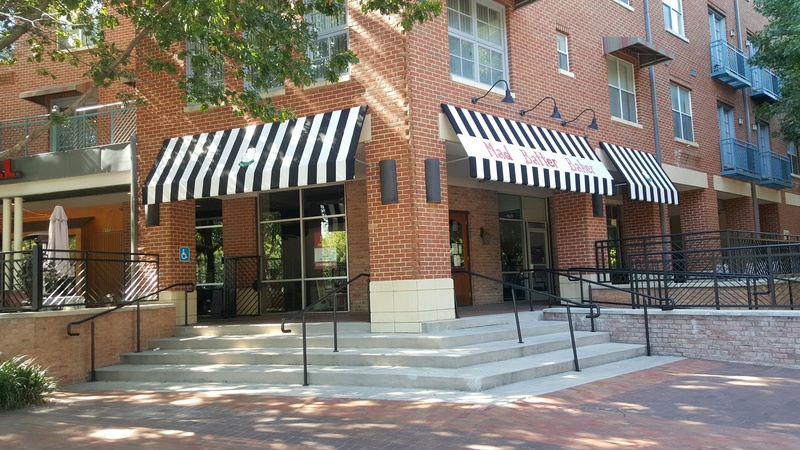 Window Awnings: Whether you want to improve the look of the windows in a home or business or want to provide your building with extra shade, the window awnings from USA Canvas Shoppe. Custom Walkways: Your customers shouldn’t have to make their way through the hot sun and drenching rain to get to the front of your business. When you install custom walkways from USA Canvas Shoppe, they will be protected from the time they set foot on the walkway to the moment they enter your business entrance. Carports: USA Canvas Shoppe can set you up with a number of carports. 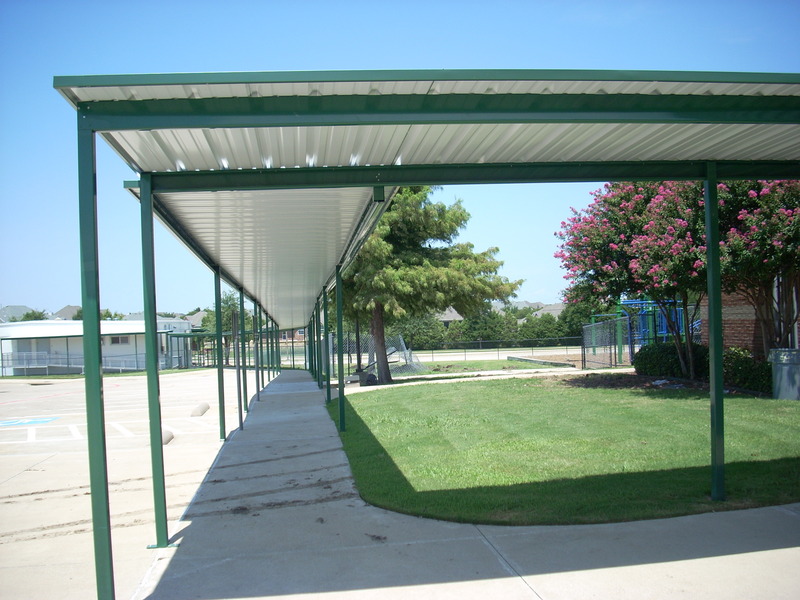 Our aluminum carports can be erected right outside of your business to protect your customers’ vehicles and our soft-top carports can be built outside of a home to provide protection for your car and extra storage for your home. 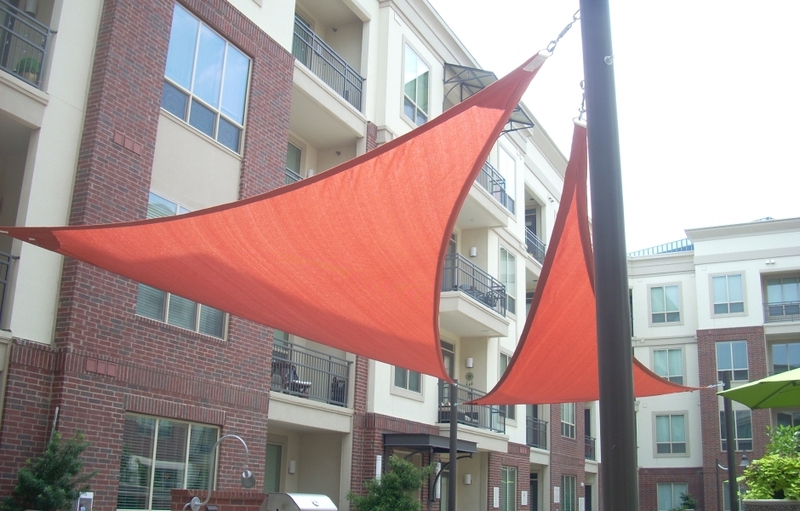 Sun Shades & Sails: Those looking for something that will provide larger areas of outdoor space with shade should look no further than the sun shades and sails from USA Canvas Shoppe. They are able to cover a lot of ground and provide shade for those at car dealerships, water parks, shopping plazas, and more. 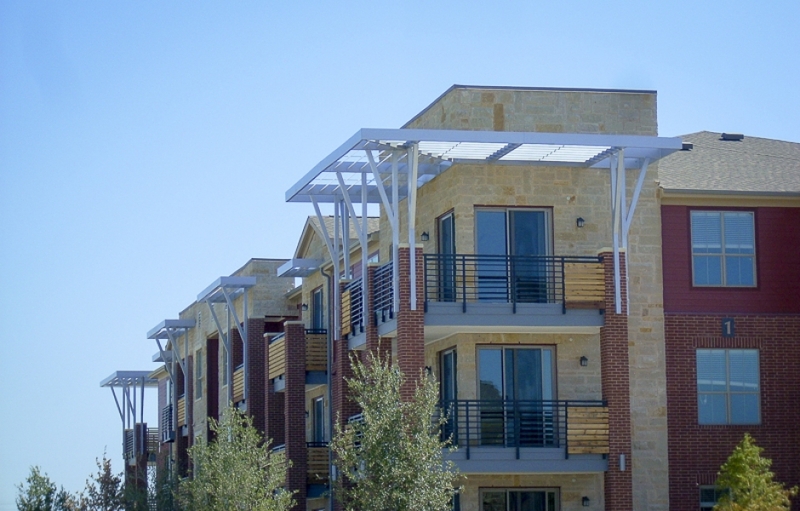 Vertical Power & Solar Screens: Even with a patio cover of some sort, the sun might still find a way to make it too warm to enjoy a meal outside in the summer. You can block the sun from ruining your meal by installing vertical power and solar screens from USA Canvas Shoppe that you can bring up or down based on the time of day. Cabanas, Pavilions & Gazebos: You can make any outdoor space more comfortable by setting up cabanas, pavilions, and gazebos from USA Canvas Shoppe. They are designed to provide you with more usable outdoor space and can be used next to residential pools, on restaurant patios, and more. 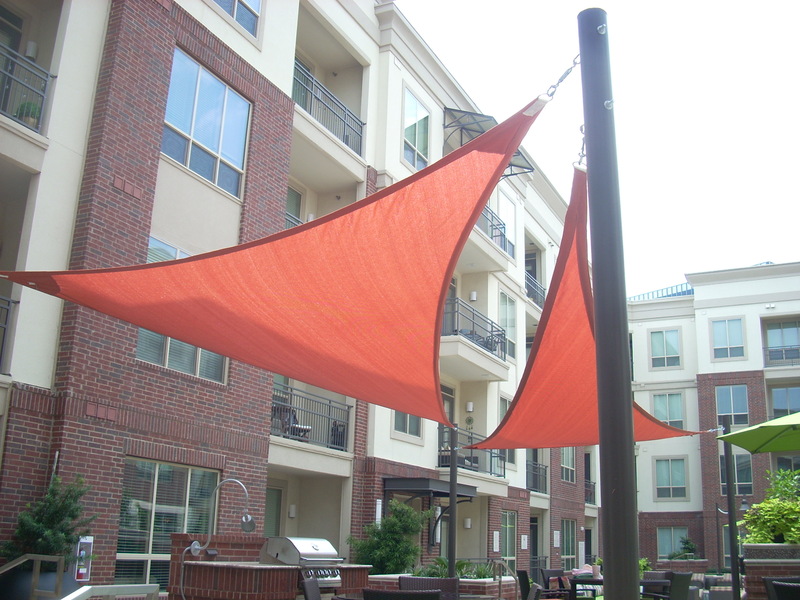 Equipped with five decades worth of experience, USA Canvas Shoppe is more than qualified to create residential and commercial awnings, canopies, and shade structures for homes and businesses in McKinney, TX. 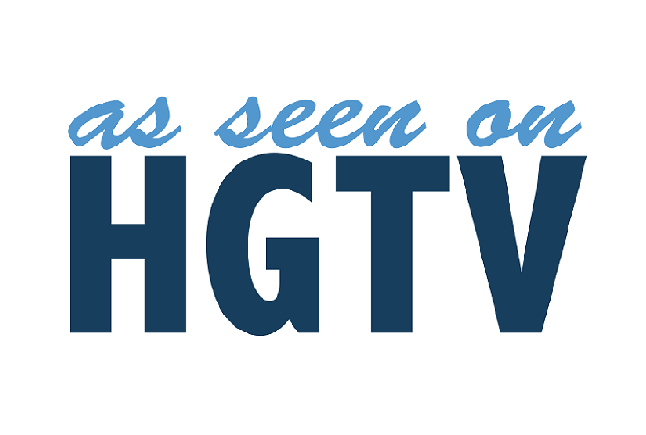 We have worked with thousands of home and business owners in the area over the years and have helped them get the exact products they want. 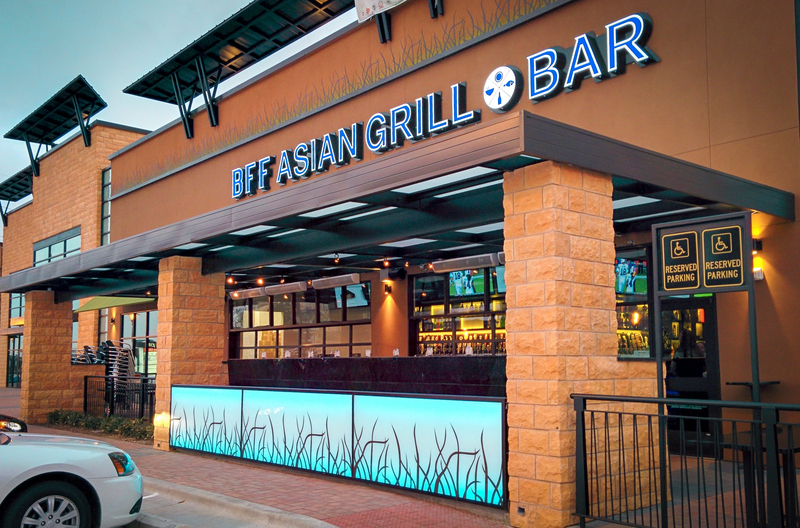 From those who have come to us in search of window awnings for their homes to those who have come to us trying to find canopies for their businesses that they can display their company name and logo on, we have products for every occasion. They’re all built to protect structures from the sun and rain while also making them look their best. 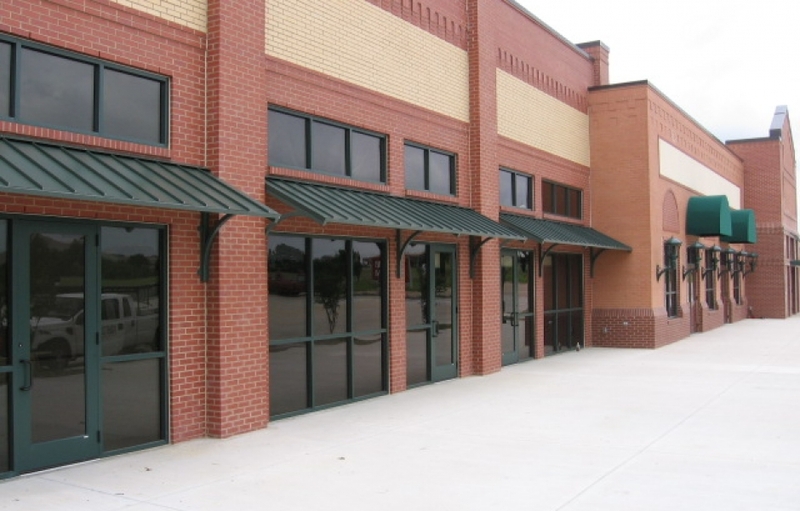 If you aren’t happy with the way the outside of your business looks now, USA Canvas Shoppe can show you how to transform it through the use of commercial awnings, shade structures, and shade sails. 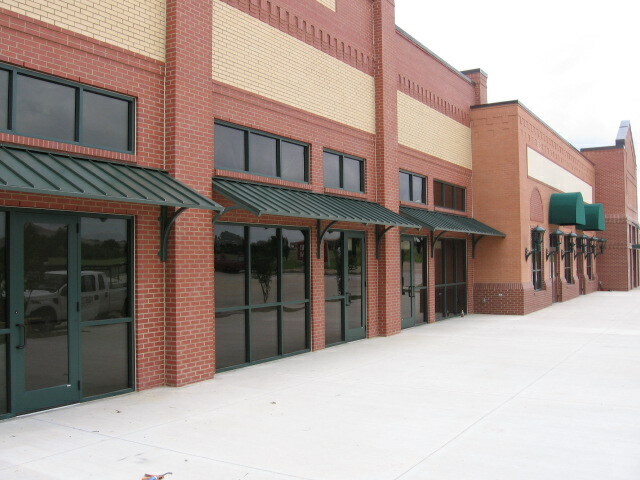 We offer entrance awnings, window awnings, solar screens, vertical drops, and unique shade sail designs that will stand out. Outside of using these products to provide customers with protection from the sun and rain, you can also put your business name, logo, and other information about your company on them to make your business more visible. It will be a great investment for your brand and will result in more customers frequenting your business. The hot Texas sun can really ruin the perfect afternoon outside, as it can make it too warm to enjoy yourself. 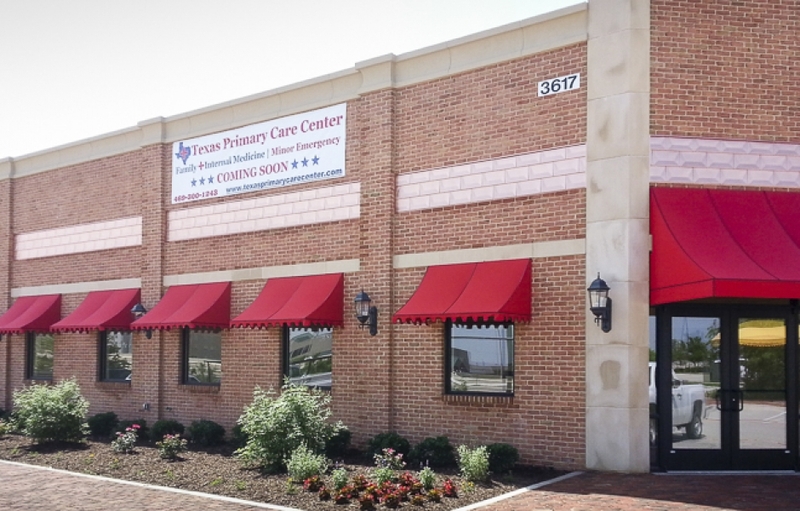 USA Canvas Shoppe can help by installing window awnings, solar screens for windows and doors, aluminum and cloth patio canopies, retractable awnings, aluminum and soft-top carports, and other shade structures to reduce the impact the sun will have on you. 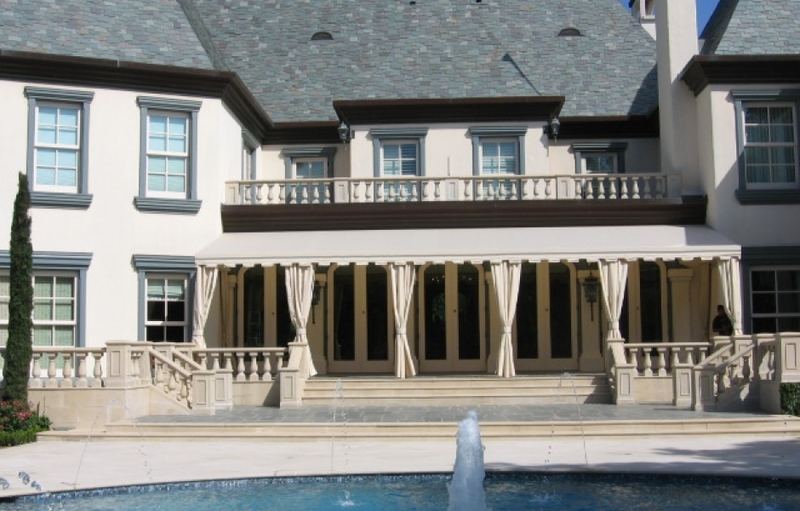 Whether you want to install a permanent structure to keep the sun out or something that you can use only when you need it, we can create a custom solution to keep your home more comfortable at all times. 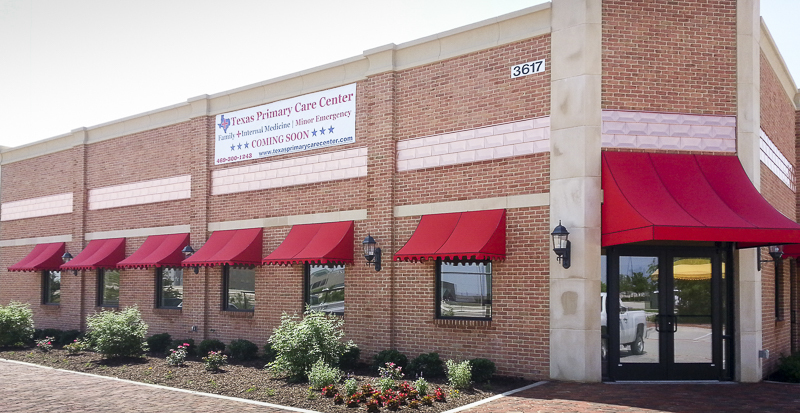 Let USA Canvas Shoppe outfit your home or business with the right awning, canopy, or other product. You can choose the colors, the materials, and what you’d like displayed on it, and we’ll handle the rest. 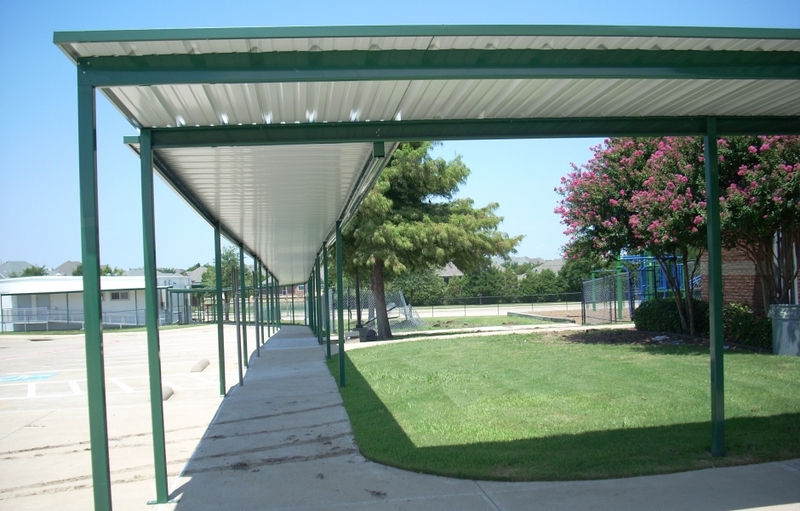 Call us at 972-484-7633 today to start customizing a shade structure for your property.